What Will My Monthly Payment Be on a House? Given the endless stream of highs, lows, and financial woes that can come with home ownership, what are some ways you can better protect yourself from the various pain points of buying a home for the first time? Are you starting the home buying process? Below are a few tips on how to address some of the most common concerns associated with first-time home ownership. The first two factors give the base line. The total cost of the house and the down payment (or how much you choose to pay up front). If you buy a house priced at $214,000 and choose a down payment of 20%, then you will pay $42,800 up front. Your loan will then be for $171,200. The loan program will determine how long you have to pay off the mortgage, and the interest rate is the cost of borrowing. First, take your yearly interest rate (in this case 5% or .05) and calculate your monthly rate by dividing by 12. For this example, we get approximately .004167. 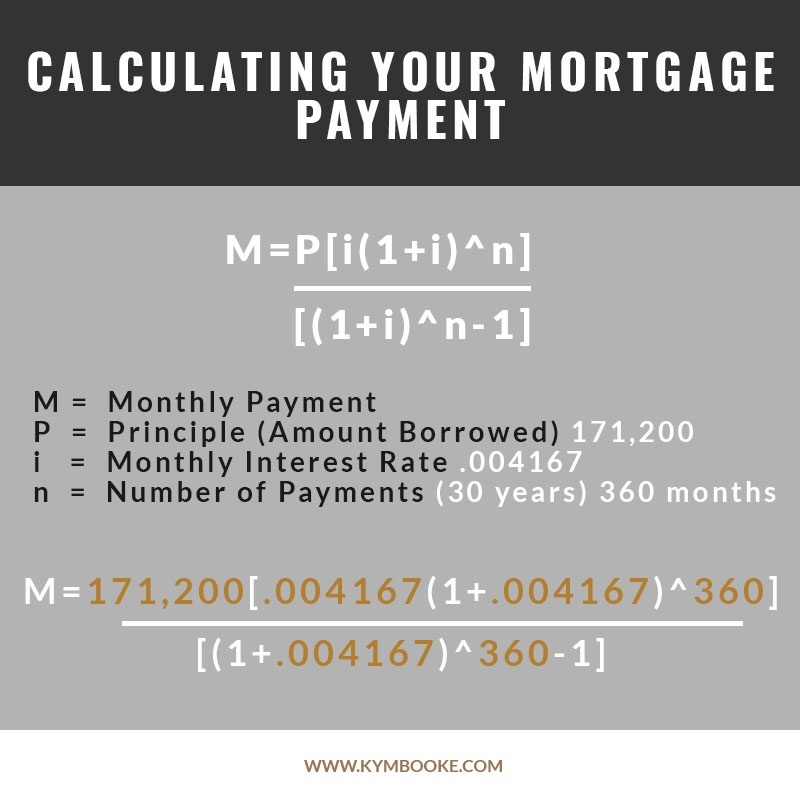 Using the above calculation, if your loan program (mortgage term) is set for 30 years (360 months) with an interest rate of 5% (.004167 monthly), then your monthly payments will be $919 plus a few pennies. If the math looks too intimidating (we hear that all the time), you can always check out our mortgage calculator and save some time. Although 20% is the standard amount expected on a down payment, there are options available to buyers. Such options include applying for a Federal Housing Administration (FHA) loan, which backs mortgages that require as little as 3.5% down. Another option is available to buyers who have served our country, as military veterans can apply for a Veterans Administration (VA) loan that requires 0% down for those who qualify. Additionally, it is also possible to get a conventional (non-government guaranteed or insured) loan for as little as 3% down, yet the lender may require you to have Private Mortgage Insurance (PMI) before they can approve the loan. PMI is intended to protect the lender in the event you are not able to make your mortgage payments, and is often tackled on as an additional premium you pay every month, depending on the lender you use. Related: How Much Down Payment Do I Need for a House in Las Vegas? How Much You Can Spend on a House Based on Salary? A common rule of thumb is that the price of your home should not cost more than 2.5-3 times your salary. For example, if you have a salary of $40,000 (individual or combined), then you could afford a house that falls between the price range of $100,000-$120,000. 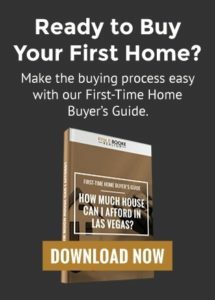 Another example can be that if you have a salary of $80,000 (individual or combined), then you could afford a house that costs between $200,000-$240,00 – which falls well within the $214,000 median price range of houses in Las Vegas. For example, if you have a pre-tax monthly income of $5,000, carry a monthly debt of $250, and purchased a home at 20% interest rate with a down payment of $40,000, then your ideal monthly payment would be $1,400 or less on a $123,781.23 priced home. If a particular mortgage amount exceeds your budget, however, then alternatives to this can be found in pursuing a better interest rate from your lender, making a higher down payment or possibly even buying a lower-priced home. Related: How Much House Can I Afford to Buy in Las Vegas? 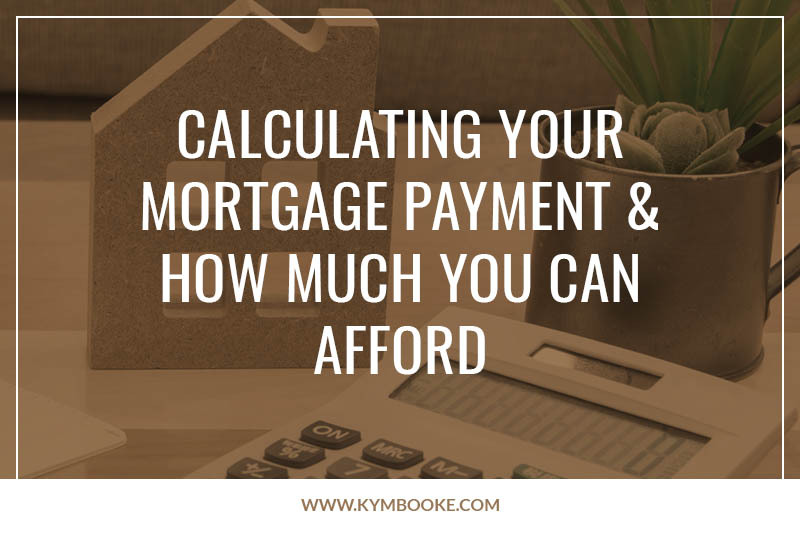 How high or low you may be in any of these areas can ultimately help determine how much you can afford on a mortgage, so please borrow wisely and aim for a mortgage that you can easily cover within your current financial picture. If anything, a real estate agent may your very best bet towards getting some honest insight with helping you take your first steps into home ownership.